It's a 2001 black Acura. The left and right differentials need fixed...manufactured cost ($125 ea. 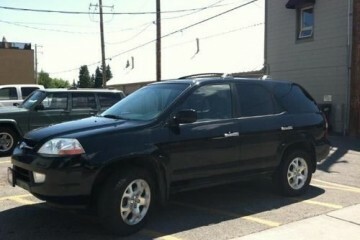 side), front brakes need new pads, and has some slight dents in it. Gas gauge needs fixed, and it has a low front right tire. Has a new starter and has an after-market hands-free blu-tooth sterio. This junk car AD was created on February 6, 2019 and it is placed in the city of Gresham, state of Oregon. 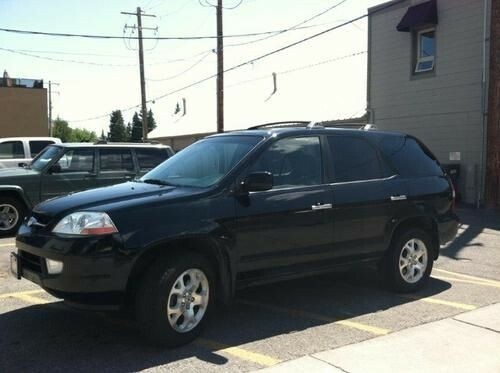 If you are interested on the entire Acura MDX 2001 or any part, or want to make any related question, please use the form below in order to contact directly to the owner.